Excellent article by Bill Buley at CDAPRess.com about the Heaths’ book signing in Coeur d’Alene, which is about 46 miles from Sand Point, Idaho, where Governor Palin was born and where Chuck Sr. taught before they moved to Alaska. Posted: Tuesday, October 9, 2012 12:00 am | Updated: 8:57 am, Tue Oct 9, 2012. Heath Sr. said since his daughter was named the Republican nominee for vice president in August 2008, life in some ways remained the same and in others, it changed. He still hangs out with the same “renegade” friends and drinks the same beer on sale. But their privacy suffered. For a time, they received 200 to 300 calls a day. And one day, at their home in Wasilla, Alaska, 81 reporters stopped by. There were threats, too. It wasn’t easy to handle. Chuck Jr. defended his sister’s decision to resign as governor of Alaska in July 2009. Once she got the vice-president nod in 2008, life changed. The media invaded Alaska. Reporters, they said, invited kids into ice cream shops and paid them to dig up dirt on Sarah’s children. What they couldn’t confirm for a story, they reported anyway. He said her detractors filed 27 ethics charges – all eventually tossed out – against her when she was in office. It was not only costing from $25,000 to $50,000 of her own money to defend each one, she was unable to effectively carry out her duties as governor. She was not, he insisted, a quitter. “They have no idea how hard that was for her to make that decision, and she did it for the people in Alaska,” Chuck Jr. said. “I’m excited to hear some more stories,” said the Sandpoint High School graduate. When John McCain chose Palin to be his running mate, Greene went to Henderson, Nev., to work on their campaign. 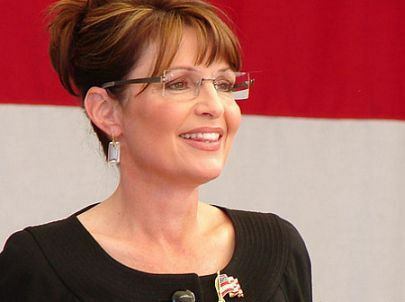 She believes Palin still has a political career ahead – if she wants it. “Whatever she does, she does well. She’ll be OK. I think people underestimate her at times,” Greene said. The Heaths are planning a second book, this one to focus on hunting, fishing and gold mining. But as novice authors, they knew their first book had to focus on a famous family member: Sarah Palin. 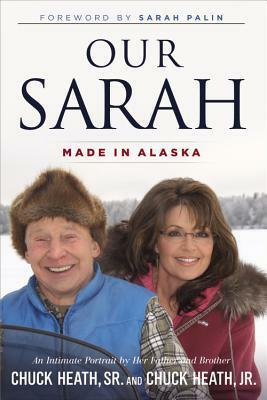 “Our editor said, ‘You aren’t going to sell any books unless you have Sarah on the cover,'” Chuck Sr. said. The full version of this interview is posted at the On The Record site AT THIS LINK and has considerably more information than was aired on the show. The Heaths were more relaxed in their interview that day with the Brody File, a portion of which can be viewed AT THIS LINK. The warmth of the Palin family is very evident in the Brody File interview. For updates on the Heaths’ ‘Our Sarah’ book tour, see Chuck Heath Jr.’s Facebook page. Reviews of ‘Our Sarah’ can be found here, here, here, and here. Also see posts by SPIB authors here. Being “Alaskan” is hard to describe to those outside without the typical clichés – the adventure, the rugged landscape and the people who inhabit it, and the lifestyle. I believe it’s all these things that make it hard to describe what it’s like to live here and become a part of it, but this book has done a very good job of describing the components that make up that pioneer spirit. Every person’s walk through life is different, and every Alaskan’s path is even broader. Not gushing over Sarah Palin’s accomplishments, but rather weaving a tale of their life’s journeys, you are left to the realization that each step in life forms us, shapes us, into who we become. We use these influences to make the decisions that affect ourselves and others. The how’s and why’s of Sarah Palin’s decisions as an individual and political influence are left to the reader – the book is a journey you take with Sarah Palin’s father and brother into who she has become. Not spending a lot of time gushing over Sarah and how exciting it is to be a family member, but more time telling Alaskan stories that build a framework of how Sarah came to be the person she is. This book is as much about living life in Alaska and taking all the best things from it, as it is a telling of how that lifestyle shaped who Sarah Palin is today. 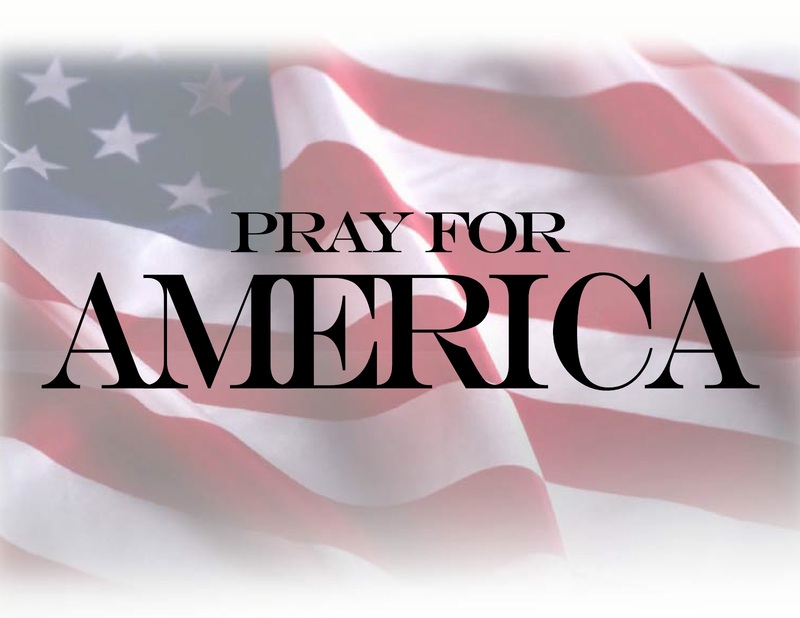 The well-known topics of faith, patriotism, family, and a love of outdoors and sports, are dealt with affection and care. This is not a book that tells you why she is who she is – it’s more a book of discovery. While their writing styles are different, each chapter brings you closer to understanding more about Alaska and the Heath/Palin family. While I personally know Chuck Sr. better than I do his son, I was surprised at some of the things revealed in this book – stories I’ve never heard and things about both their pasts that led to “ah ha” moments and put things into perspective. One of the things I’ve always enjoyed when being around Chuck Sr. are his stories – his ability to tell any tale. He is one who has a gift for being able to recount an event and not make the listener feel as if he is being told a “fish story,” but rather someone who has a sage wisdom about that of which he speaks. You’re privy to a piece of living history in the stories he recounts. His son is an amazingly good writer and does an excellent job of making this book enjoyable while telling his version of growing up, “Alaska Style” in the Heath household. If you think you’ve heard it all, and read it all – think again. This book makes the picture clearer than ever before, told by those who lived it and were there, not by those who admire or have their own agenda. It led me to appreciate and understand them, and Sarah Palin, even more. There will be those Alaskans (and those outside), particularly in the media, who will read this review and others and form their own opinions from the reviews – not the book. The comparisons will come as well as some negative meme, and that is truly unfortunate. As an Alaskan, I ask that you read the book and form your own opinion. We Alaskans enjoy our independence and free spirit – it suits us well. After reading this book you can’t help but have a better understanding and appreciation for the foundation that Sarah Palin’s family and their experiences have given her, and this book is a testament to that. 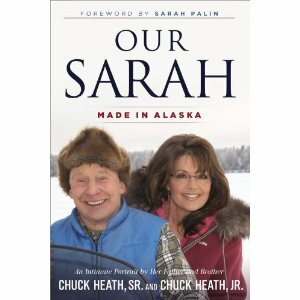 Amazon has updated their website and the cover for Our Sarah, Made in Alaska written by Palin’s father Chuck Heath, Sr. and her brother Chuck Heath, Jr. can be viewed. Set to release on September 25th, the book is now available at the pre-order price of $16.49 for the hardcover edition and $14.99 for the Kindle e-book version. We may think we know Sarah Palin from all the coverage she has received in the political arena, but one-side depictions but media coverage is limited and, Sarah would even say, biased. OUR SARAH is also a bit biased since it’s written by Sarah’s dad and brother with contributions from many friends and colleagues–these are the people who know her–and love her–best. Combining the appeal of Sarah Palin’s bestselling book, Going Rogue, with the flavor of the hugely successful TV show “Sarah Palin’s Alaska,” here are intimate stories from Sarah’s life along with a celebration of growing up in and sharing all that Alaska means to Sarah and her family. Sarah’s dad and brother share great family stories of life in the last frontier–from hiking, camping, fishing, hunting and gold-mining, to marathon running, teaching and community service–first in small ways and then on a national stage. Structured around themes of family, faith, independence, resilience, character, risk-taking and adventure–here is a full and loving portrait of where Sarah Palin came from and what made her the person she is today. Using the information provided on Amazon, it appears that Chuck Heath, Sr. and Chuck Heath, Jr. will be releasing a book on or about May 12, 2012 simply entitled “Sarah”. The foreward of “Sarah” will by written by Sarah Palin. From her early years in the Alaskan wilderness to the electrifying excitement of the campaign trail to her bright future as a star of the Tea Party movement, Sarah Palin’s story is truly a remarkable one. In SARAH, her parents, siblings, best friends, college roommates, professional associates and many more open up like never before to reveal the heart and soul of the woman behind the podium. Through personal stories and photos dating back to her childhood, readers will see a side of Palin previously unknown. Friends and family will share the source of Palin’s faith, determination and the persuasive powers that have been used to confront and win over her most vocal critics. Although Palin’s early political heartache necessitated the growing of a thicker skin, she is still a woman of heart who loves her God, family, and country. SARAH is an insider’s look at what makes one of the world’s most recognized female leaders great. Pre-orders are now being taken for the audio-book and I predict that pre-orders for the book will soon follow. After breakfast and before my flight, I had to do one more thing. I went to Borders, drank a white mocha latte, then walked to the area where Governor Palin was signing…and went to the space she occupied and spent a few minutes there. I saw a couple of copies behind me near the floor were a little disarrayed. I knelt down, made them correct, left the space, came back again, left, came back a third time, then left — forever. I drove slowly out of the lot, then picked up speed after Borders was out of sight. 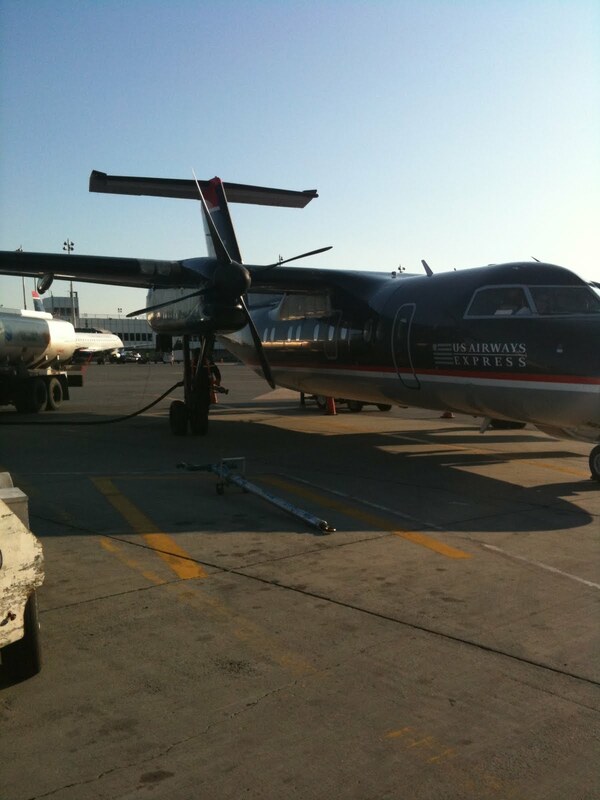 I was seated in 1A of the US Airways Dash 8 100. I shut the iPhone off after a strategy-related email exchange with Fay, Editor and Publisher of the Sarah Palin Information Blog and an author on Accomplishments. We departed Runway 22 and arced to the left. I found the mall right out the window where Borders is. Just as I bid farewell silently, the plane slipped into the overcast and re-emerged a few seconds later….. When the light from the sun strikes an airplane, if you are sitting on the side opposite the sun and are flying over an under-cast, you will see a circular rainbow. The phenomenon is called a glory. Immediately after crossing the cloud layer, the shadow of the plane was encircled in a glory. Soon, the shadow disappeared, but the glory remained moving ahead of then behind the left propeller. As the trip progressed, the solid under-cast went broken, then scattered. We broke out of the clouds in an area unfamiliar to me. Finally, I saw water…then a city below and to the left…Stamford, CT….what was about to unfold would be one of the most beautiful flights of my life. With Stamford to our left, we turned westward and followed the coast of Connecticut and Westchester. I saw Mamaroneck. Again, I remembered some of the Edison sites I’ve worked at over the years….I remembered another Sarah….my great aunt, Sarah Hackman who died in 2005. She lived in Tuckahoe, and her daughter Barbara had special needs, being crippled from Polio (this was in the pre-vaccine days). We crossed the Bronx with Westchester now to our north. My mother’s Yonkers home would be off the right wing. I saw the George Washington Bridge and the plane turned left. More Edison sites, both Yankee stadiums. I could see clearly the de-construction of the former Yankee Stadium…we crossed into Manhattan. 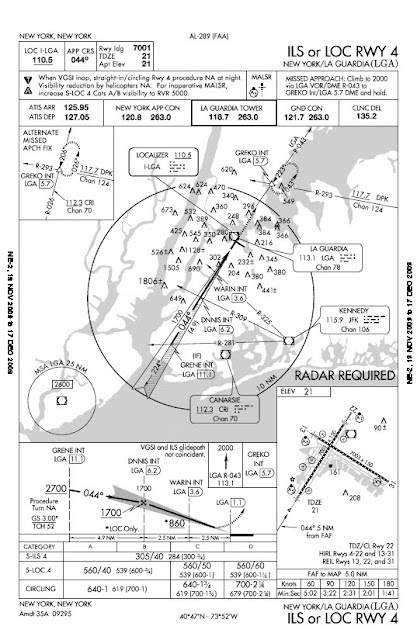 I figured we were going to turn left over 125th St. and land on Runway 13. We were not….we flew right over Central Park and through Midtown. All the skyscrapers below passed in striking detail. I saw Harper Collins at 10 E. 53rd St, and all the familiar landmarks: Met Life, Empire State, NY Life — Con Ed Headquarters, Zeckendorf Towers…the Federal Building, I sat spell-bound as my life’s memories flooded through….I could see Queens and Brooklyn clearly…. We continued over NY Harbor…as all the familiar Edison sites passed by. The Verrazano Bridge came into view…we were overflying Staten Island!!!! My home! I saw the rented house Elsy and I spent our first four Staten Island years in….but there was more to come…we flew all the way down to Great Kills tracking the Island’s core. I saw the little pizzeria where I have my second job. We took a descending left turn, out over Lower NY Bay and another descending left to parallel Staten Island’s south shore. 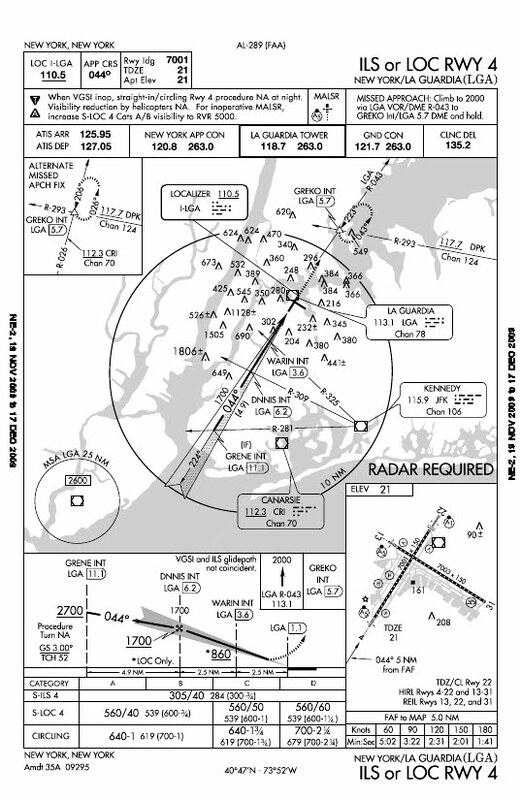 Now…our approach to LGA was underway. I could see the Bayonne Bridge on the other side and could see the general area where my house is. Once again, the Verrazano Bridge and we tracked through Brooklyn, passing the accursed BQE and the streets I dodged through just two days before. I saw Daisy’s Diner…were a fellow customer and I talk politics and Governor Palin each time I’m there. We flew right over the apartment Elsy and I rented in the first four years of our marriage. My childhood home in Flushing NY was off the right wing. We landed on Runway 4 and as we pulled into the terminal area, all of Flushing was in my direct view. By juxtaposition, Governor Palin touched every aspect of my life. In these six posts, you may wonder why I would include material that on the surface has absolutely nothing to do with Governor Palin or Going Rogue. So…what does this all have to do with her? Everything. Simply go to the bottom of Page 8 in Governor Palin’s book. The impact of the egg striking the stack of books resounded like a gunshot in the nearly empty Borders. I was behind the display stack talking with Kristina, Kate and Rachelle. JD had already gone home. Adrienne and I had our backs turned. Adrienne was right next to the display stack, which was in the center of the store as you walked in the front door. Following the sound, I heard a voice proclaim, “Sorry I didn’t hit you Sarah!” The egg thrower then sauntered out of the store as if victory was his. I ran toward the stack and saw several books covered in yolk and egg white. Adrienne’s outfit was splattered too…collateral damage from his attack. Photography by Ron Devito: Adrienne Ross — collateral damage from egg attack on Going Rogue display. Photography by Ron Devito: Overall shot of the display. The more highly reflective covers have egg white on them. Photography by Ron Devito: Close-Up. At least eight books were destroyed. Photography by Ron Devito: Close-up. Yellow on the second book in the stack is egg yolk. Photography by Ron Devito: Target of hate. Photography by Ron Devito: Note the wet spot on the carpet and the egg shells. These books were located behind Governor Palin’s display. Throw the Book at Him? The egg thrower was caught and arrested. He came to realize that his form of “political protest” did not exactly serve him well. Borders chose not to prosecute him, because he opted to pay for all the destroyed copies of Going Rogue. In essence, this brilliant Obama Kool Aid drinker now bought the largest number of copies of Going Rogue for a single customer in the entire day! Also ironic and providential: Governor Palin was accused of trying to ban books as Mayor of Wasilla…except for one minor detail: the books she was accused of trying to ban did not even exist at the time. But, book banning is a lie Obama’s followers continue to perpetuate. Adrienne Ross risked her job to protest a display at her school perpetuating this falsehood. Ironic that this man wanted to not just ban…but destroy Governor Palin’s book.…and since he indicated that the egg was intended for Governor Palin herself, I was loudly pushing for him to be prosecuted…but Borders accepted reimbursement. Now it was up to Adrienne. Mercy and Forgiveness? Or Pursue a Pyrrhic Victory? The arresting officer told Adrienne, she had a choice to make. Prosecute him for criminal mischief and harassment; which meant she would have to stay the night, then drive four hours from her home each way to be present at his trial…or have him released. I was pushing for prosecution. Kristina and Kate calmed me down and told me to defer to Adrienne — it was after all her decision to make….and they were right. It was her decision. Adrienne chose the path of mercy and declined to press charges. She did not pursue him for the soiled outfit…she wanted nothing more to do with him…rightfully so. Our tired band of Rogues went to Uno’s right across from Borders to have our farewell dinner. We discussed the incident…the pros and cons of prosecution. For a few minutes, we wondered if the right thing was done not pressing charges. “Sorry, I didn’t hit you, Sarah” played in my head over and over again like a broken record. Could he be motivated to attempt to harm her in some way later on? Would Borders’ and Adrienne’s act of mercy embolden him? Conversely, what was to be gained by Adrienne prosecuting him for harassment? To appear before a judge and say “this man harassed me as a byproduct of destroying several copies of Going Rogue”? With the primary case disposed of, there really was little point in pursuing it further. Finally, the conversation shifted to more joyful subject matter — some related to Governor Palin, some of it not. We enjoyed our meals and conversation. It was nearly midnight. We all exchanged hugs and the band of Rogues broke up. Having Gone Rogue, now it was time to Go Home. I did a media interview with Entertainment Tonight. The reporter was very friendly. 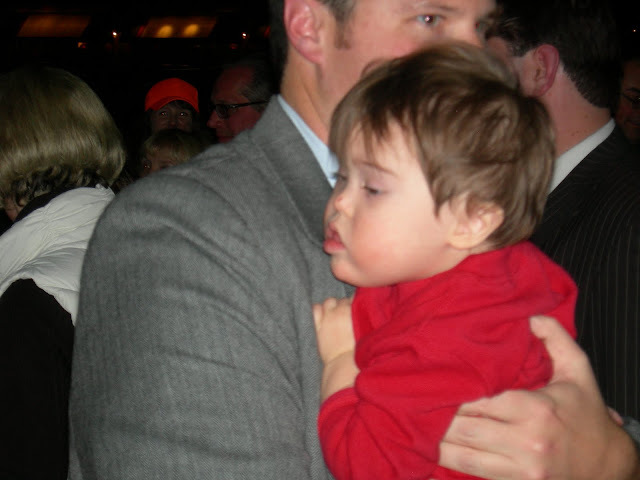 He asked me to explain why I supported Governor Palin — and why I would wait over 24 hours to see her. “I support her Reagan Conservatism, her positions on the Second Amendment and oil drilling. I admire her 17 years of executive experience and Transformational Leadership. We have not seen a leader like this in 150 years.” Do you want her to to run for President in 2012?, he asked. “YES! I believe she was summoned to carry Reagan’s torch. But I will support her no matter the path she chooses,” I said. We agreed to do a second interview after the signing. The first interview was completed at 1516 EST. My second interview with Entertainment Tonight took place at 1759 EST. The same questions were asked in my interview with the Hamburg, Germany with my responses mirroring what was said to Entertainment Tonight. The Hamburg interview was completed at 1656 EST. Finally, the time had come. I deposited my jacket and gift card on the table. I threw Adrienne a salute and passed her the books to give to Governor Palin. It was Saturday, November 21, 2009 at the seventeenth hour and the fortieth minute. “Governor Palin…Sarah….it’s nice to see you again.” We locked eyes…she shook my hand, said “Hi, what’s your name.” “I’m Ron Devito, from Staten Island. You signed my heart in Pennsylvania.” She smiled…I could tell she remembered. “I like your buttons,” she said. But…I saw her looking at the Palin Power button, I had been selling. Pointing to the button, I said, “Today, I prototyped this one. And I will be giving it to you in the gift box. It is yours.” “Thank you,” Governor Palin said. It was time to leave….I turned back….”It was nice to see you again” — followed by a pregnant pause — “my President.” She ended the conversation with a final thank you and I took my signed books. There was no time for personalization, and for collectors, non-personalized signed books are worth more money (mine is NOT for sale at any price). My fleeting time with Governor Palin went by faster than a Concorde flying overhead at Mach 2.2. When SarahPAC photographer Shealah Craighead releases the photos, I will acquire. She may or may not grant me permission to post, but I will ask. 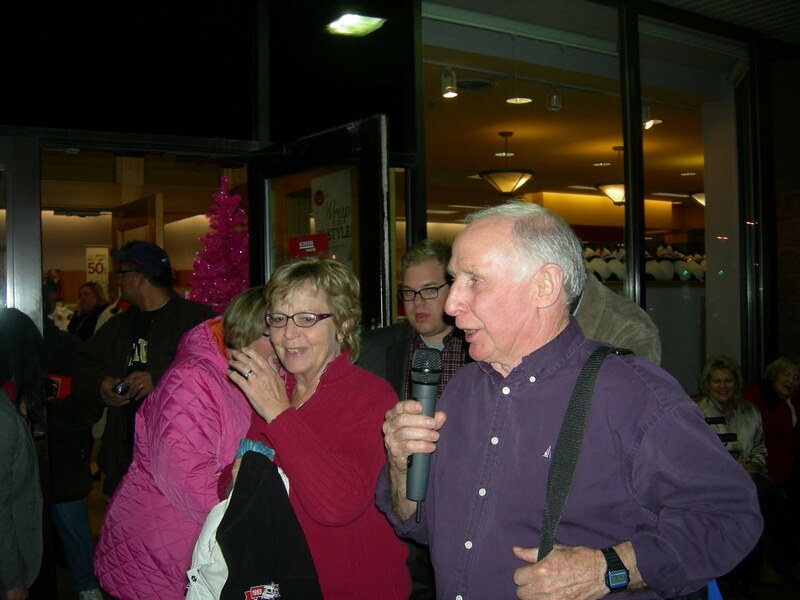 I went to the main shopping area, finished off the gift card and took what was now Governor Palin’s property off my heart, put it in with the card, sealed it and left it and went outside to work the crowd, and wait for my colleagues…. 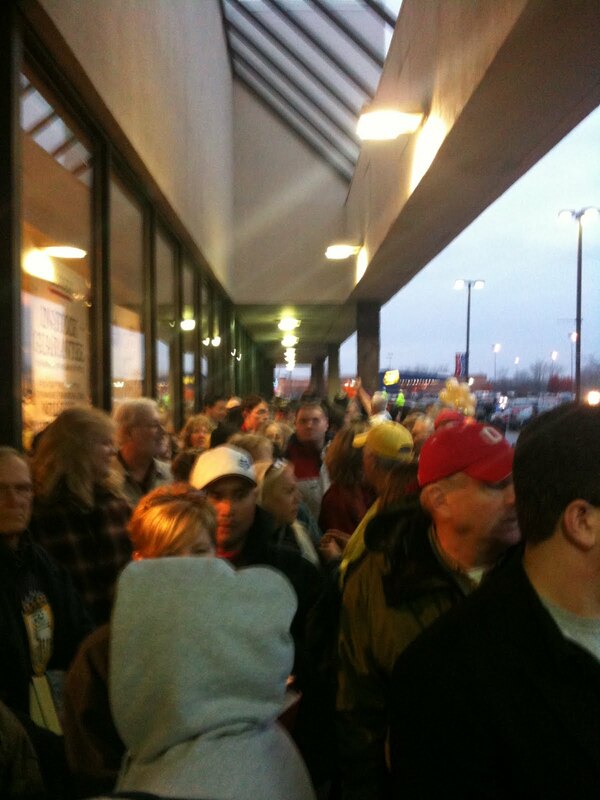 Photography by Ron Devito: (iPhone Camera) Crowd awaiting entry to the store following my signing. Photography: Ron Devito. Trig Paxton Van Palin. Photo re-touched to remove red-eye. Photography: Ron Devito. Chuck and Sally Heath announce to the overflow crowd that Governor Palin will sign their books. Mrs. Heath hugs a supporter. Photo re-touched to remove red-eye. Having had my books signed and awaiting my colleagues…we were going to eat dinner together after the signing, I took some potshots with the camera of Governor Palin signing books…. Photography: Ron Devito. A shot of Governor Palin with the back of her head facing the window. Piper Palin is to her right. Photography Ron Devito. Profile view of Governor Palin. Photography: Ron Devito. A blurred view, but one where Governor Palin’s face is visible. As the evening progressed, jubilant supporters emerged with their signed books. One small boy was ecstatic: “she touched me! She actually touched me.” The little child wasn’t expecting Governor Palin to shake his hand. JD Merkel returned after the Heaths’ announcements. I told him to get on that line NOW….his book was going to be signed….JD went Rogue, not Bust after all…. After cleaning up and showering and getting dressed, I checked my iPhone. Governor Palin had published a Facebook Post regarding health care. It was not covered. I launched into action, got the item on Accomplishments, did my Buzz, Digg, Fark, and Delicious, and put aside the laptop. Not wanting to wait for the condensation to clear off my car, I wiped the driver’s side mirror with my hand, turned on the rear defroster and drove with the windows down in the freezing cold. Borders is only two miles from the Day’s Inn Henrietta, and my bee-line got me there in two minutes. I greeted Amy, Ed, Barb and the others. I went back to working the crowd with the business cards and buttons. I met Kristina, Kate, and Rachelle. Within the hour, the rest of my buttons were sold or given to those promised. All I had left was Adrienne’s and mine. Another generous soul brought coffee, bagels, and donuts. It was like a huge tailgate party — just as Governor Palin would Tweet in reference to her next stop. Like earlier, I whiled away the rest of the time reading Going Rogue — continuing to laugh or cry as the story continued to unfold. The time to 0900 — the opening of Borders — flew. I made it to page 105 and stopped. I got my Blue A wristband and immediately went outside and put on my right wrist. I wanted it there along with the red shirt I now wore — for Reagan Conservatism. I met Adrienne and gave her the promised button. Now, only the one over my heart remained…. Houston, We Have a Problem…. I alternately went in and out of Borders holing up in the cafe and returning to the camp post just outside the door. While talking with Kristina, her sister Kate, and Rachelle, we heard a commotion outside. Apparently, the store did not get all 1,000 wristbands. They got 500. The second group of 500 were angry. But they got stickers…they became the overflow group. If Governor Palin had the time after the first 500, the overflow would be taken in. JD Merkel, Rochester Organizer, 2012 Draft Sarah Committee was in that second group. He resigned his fate to Going Bust…. Adrienne and the store’s staff had to deal with the crowd. Everyone calmed down, but I did not find her to be in an enviable position at that moment….Adrienne handled it like a skilled professional — as if she had been doing this all her life. The final hours were spent continuing to read Going Rogue, charging devices, going in and out of the store and learning about the structure of the event. A gift box was placed. I took out a business card and chicken-scrawled a message of support. But going into that box, it would get lost. So, I opted for a greeting card and wrote my message. I emailed a trusted colleague for review. She loved it. I left the card envelope unsealed….The content of my message will remain private; however, I will state that it is based very strongly on the bottom half of Page 8 of Going Rogue. Then, Adrienne, Kristina, Kate, and myself posed at the book signing table.